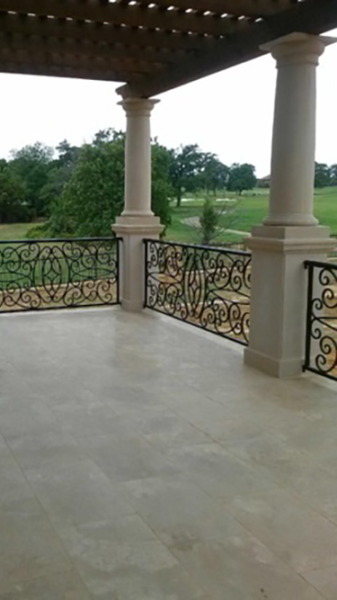 Our handrails and balconies are not only sturdy, long lasting and attractive, but they also balance form with function. 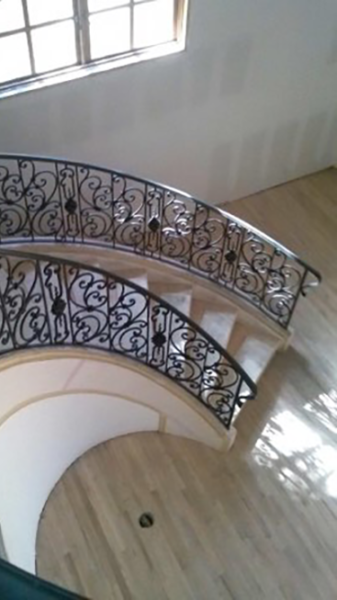 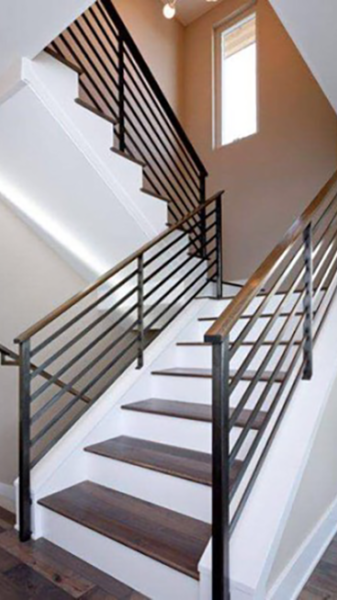 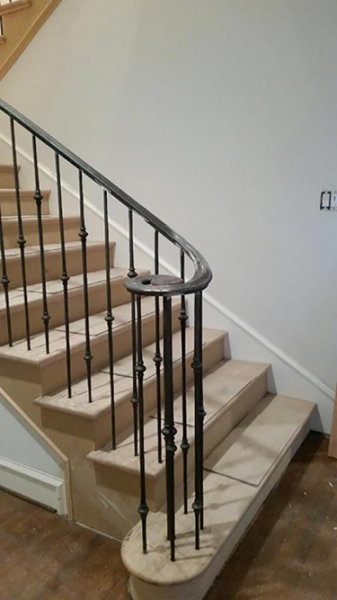 All of our work is custom-made, so we can produce iron railings for your straight staircase, curved staircase, or balcony. 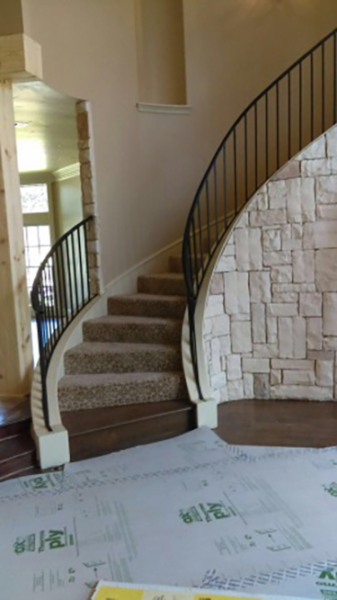 “Love That Door” can also create scrolls and other designs with your preferred level of intricacy. 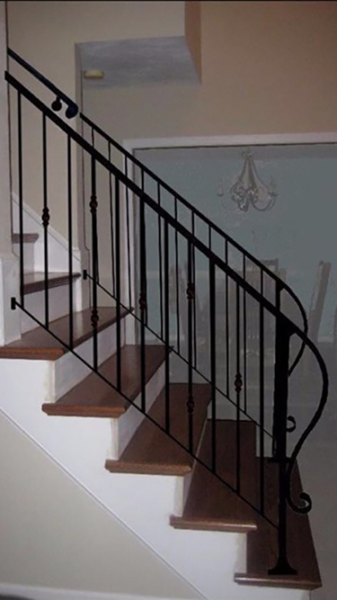 No matter what design you prefer, we will deliver you a long-lasting wrought iron railing that will elevate the look of your home or business.